Are you searching for a platform that can handle your beautiful content? Switch to WordPress! It is definitely the popular publishing platform. It’s a smart strategy that makes easy for you to publish online and to proudly present millions of websites. 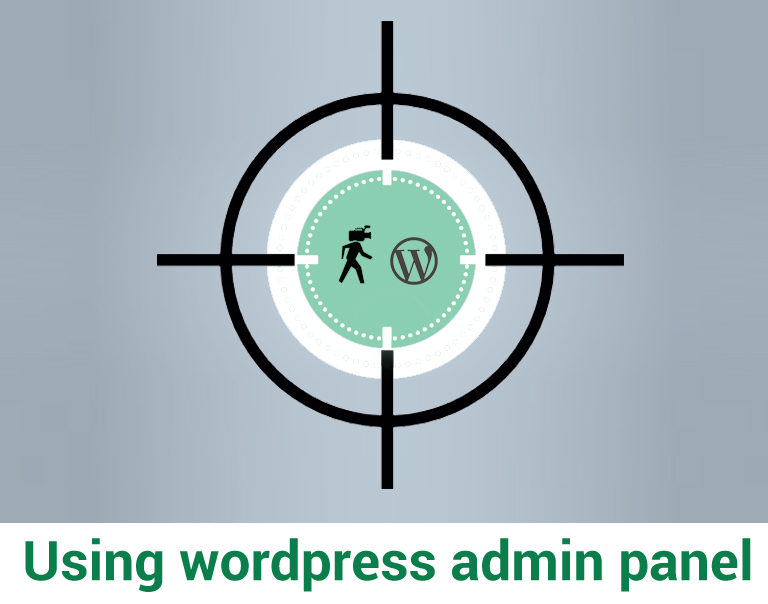 Here is the video that demonstrate how to use WordPress admin panel.